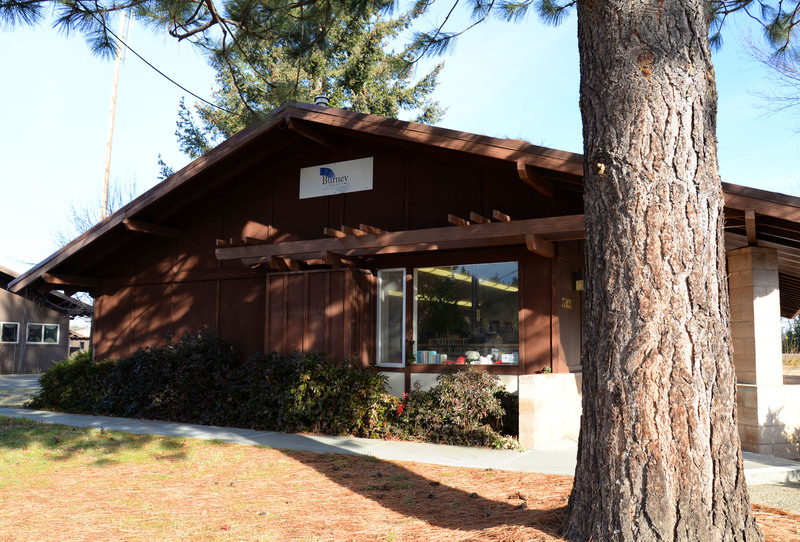 Time Sensitive: Burney Library Needs Your Support! Burney Library Needs Your Support ! 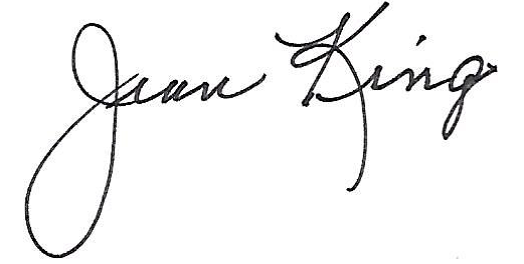 I am writing to ask for your support for the proposed new library in Burney. The Burney library is part of the Shasta Libraries system. They want to expand their space from 2,000SF to 4,400SF and relocate to Main Street in Burney. On April 16, 2019, the Shasta County Board of Supervisors will meet to discuss final approval of the plan. In 2009, Friends of the Intermountain Library made the expansion and relocation of the Burney Branch Library a priority. 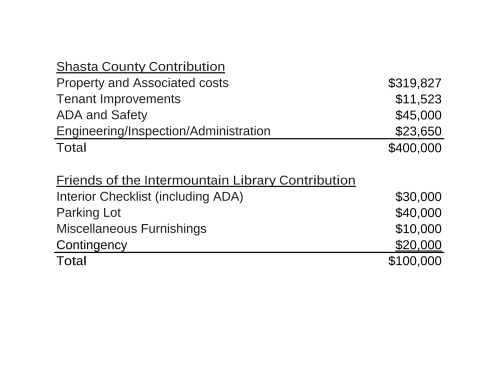 In 2012, Shasta County agreed to a preliminary feasibility study for a new library building. The study was completed in 2013. In 2014, the study was presented to the Board of Supervisors, and the Board approved and set aside a $400,000 grant for a new library building contingent upon the formulation of a feasible plan and successful fundraising by FOIL. People desiring more information about the plan, proposed library services, or how they can help, please contact Pat Pell, FOIL President, 335-7236 or ppell389@gmail.com . This is an important time for our voices to be heard. Thank you for your consideration.